There is nothing quite like having the memories of your child growing up, and there is nothing like having those photos taken by a professional. 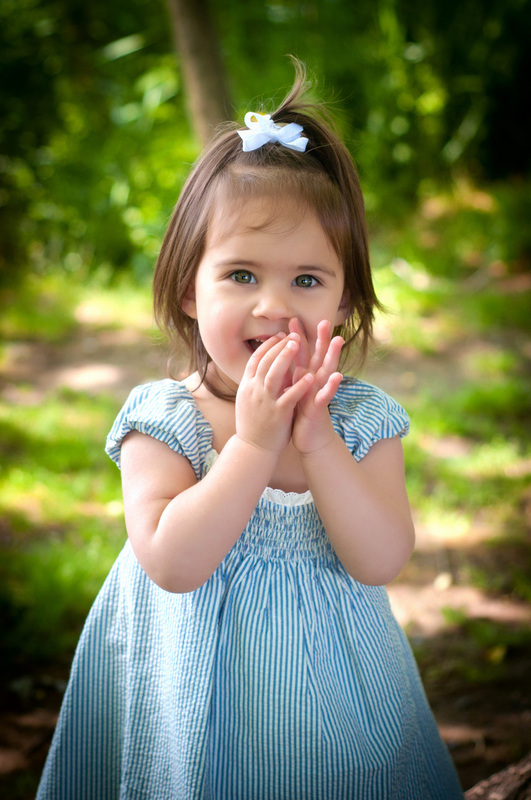 We love both outdoor and studio sessions, and we can capture any of those early moments. We can service all of your first holy communion photo needs.